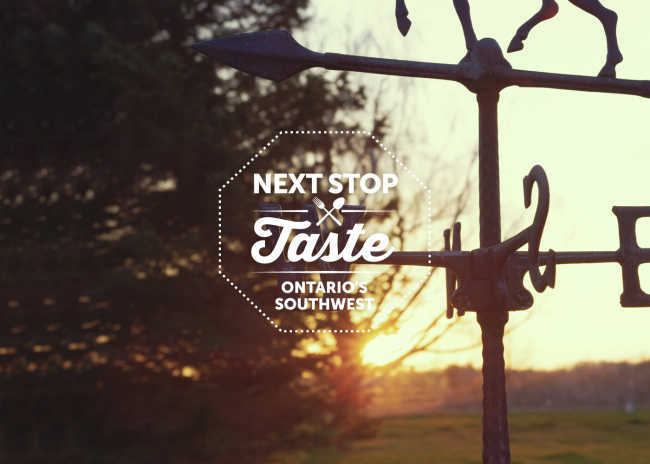 Ask the food, beer and wine producers of Ontario’s Southwest about the products they make and their pride is immediately apparent. That pride runs much deeper than what they grow, scoop and bottle. It’s rooted in the love they feel for the land they work and the close connection they have with the communities that they call home. That distinct sense of place comes through time and again as you taste and tour your way through our region and chat with the friendly cast of characters you’re sure to meet along the way. Here’s just a sample of the local love you’ll encounter on your next trip. This Next Stop: Taste adventure begins in Port Stanley, where a young couple recently left their life in California to return to the family farm and create a beyond-organic lifestyle. 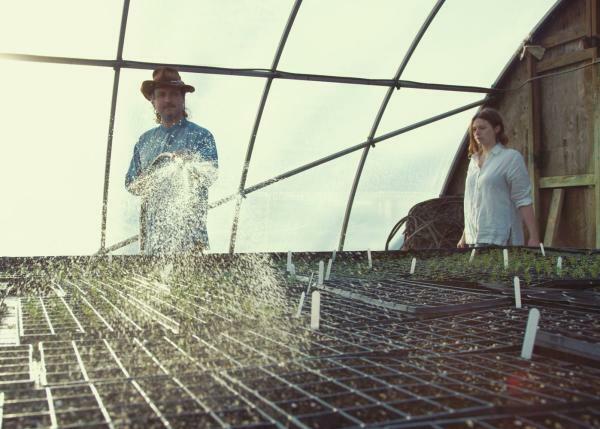 From their farm just outside the village, the owners of The New New Age focus on inspiring a stronger connection between humans and nature and offers local, organic and seasonally foraged ingredients. Although its retail operation and visitor location has closed, the farm’s products are all available online. While you are in the area, be sure to stop by Wildflowers Farm, just outside of St. Thomas for handcrafted herbal teas, herbal infused bath products and their farm honey. 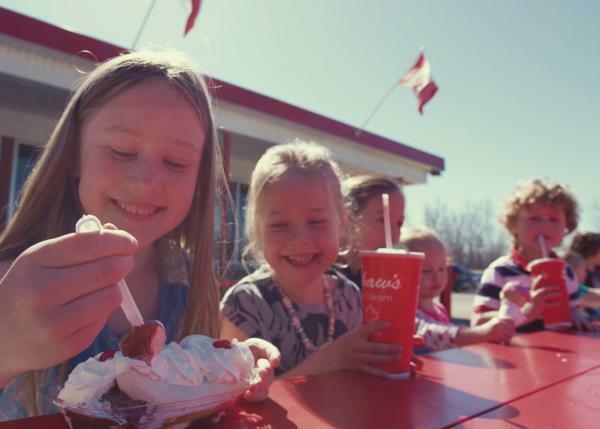 Next up, create some sweet memories at Shaw’s Ice Cream. This local landmark has been producing ice cream since 1948 and today three sisters are carrying on the tradition of making ice cream a true family affair. The over 50 flavours of ice cream all share a few things in common: fresh, local cream and the purest flavourings. Next, stop by Railway City Brewing Company, also in St. Thomas, for a taste, tour and lesson in local history. 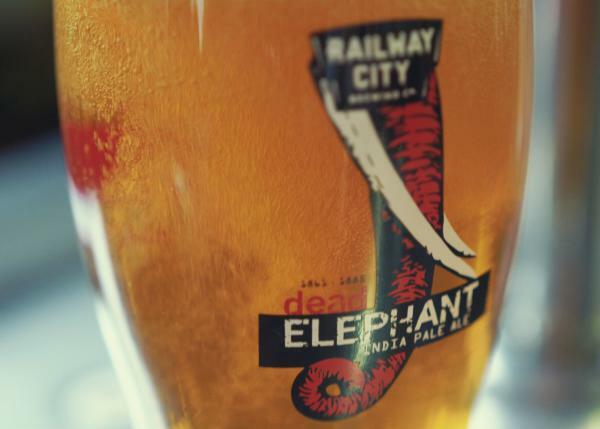 The craft brewer’s Dead Elephant Ale is a tribute to the beloved circus elephant, Jumbo, who was killed in railway accident in St. Thomas in 1885. If you’re visiting on a Saturday, be sure to plan a stop at Horton Farmers’ Market. This community gathering place is a great place to stock up on local produce, meats, cheese and preserves and chat with local food lovers to get more recommendations for other tasty stops to check out while you’re in the area. A visit to St. Thomas wouldn’t be complete without a tasting at Quai Du Vin Estate Winery. Music lovers will want to time their trip with one of their fun outdoor summer concerts. Just a 15-minute drive away you’ll find. Rush Creek Wines, a winery that makes beautiful fruit wines. 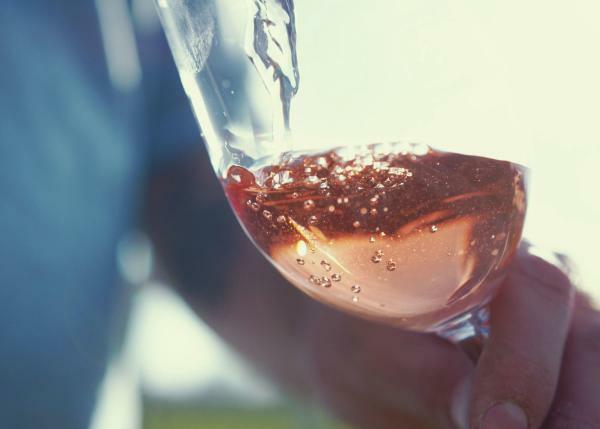 Their Raspberry wine and Bonnie&apos;s Blend, which is a mix of currants, gooseberries, strawberries and raspberries, both recently took home medals from the Finger Lakes International Wine competition, where 9 countries, 50 States and 9 provinces participated. Definitely worth a taste! See more videos from this series, download the companion guide, or better yet, plan a trip to taste the region&apos;s flavours for yourself. Find great suggestions for an overnight stay and get the latest dining, lodging and entertainment offers.